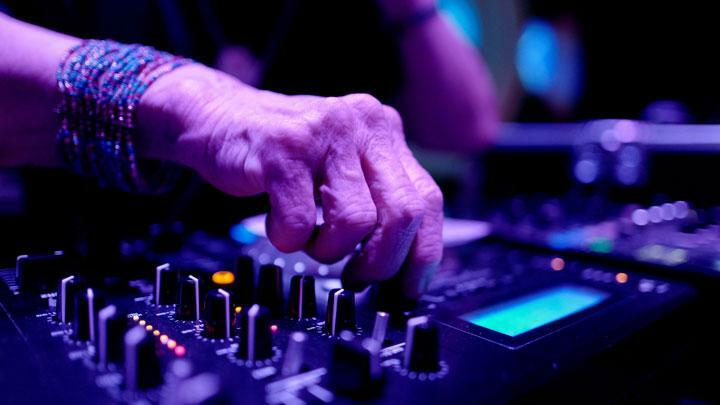 Being a DJ is a passion for many youngsters out there, but it turned out that the job isn’t just for the young bloods. 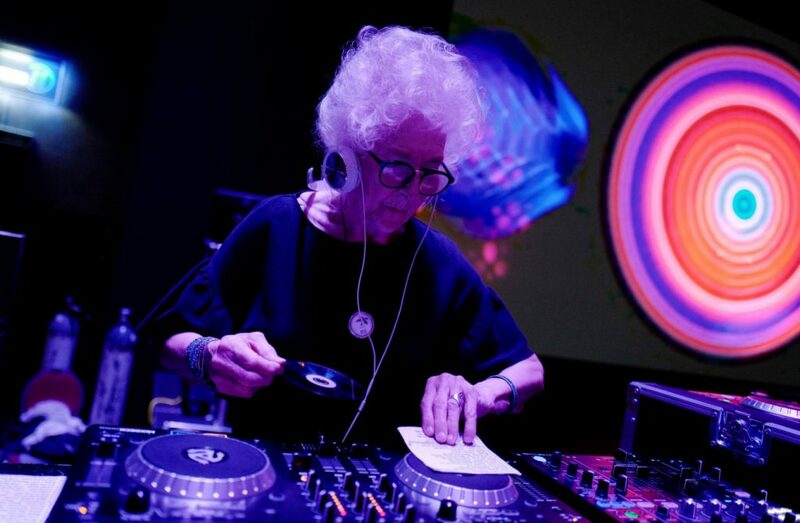 A 80-year-old grandma from Poland just proved it wrong that DJ-ing is only for the younger generation as she—DJ Wika Szmyt has been actively playing the beats for 20 years. Her love and passion for music made her standing strong as a DJ for decades. Currently working as a DJ at Hula Kula Club in Warsaw, she comes to play her music every Monday night which actually has been a thing for the club’s guests to look forward to. Started from disco genre, Szmyt is also playing other genre such as rock, samba, and many others—demonstrating her talent and breaking the stigma that being a DJ is only for the youths.